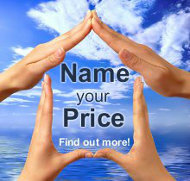 Yes - It is completely FREE to advertise your villa and without an obligation to continue advertising with us. No credit card or bank account details required. No hidden costs and no catch, just a genuine offer. We are confident, however, that you will opt to continue once you experience the system, the service and booking results. 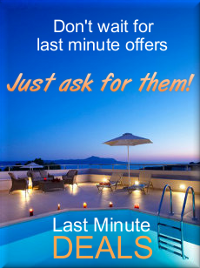 Our aim will be for our website to be listed in the first twenty listings for villa holidays on all the major search engines. Our system is easy to use and provides full step by step help on how to list and publish your property. We do however charge a 15% commission on total invoice for all all confirmed bookings, either, for on-line bookings through "Fast Booker" and for bookings made direct by the customer using our "contact owner" method. For more details and how it works please see "terms and conditions"
REGISTER AND CREATE AN OWNERS ACCOUNT NOW ! !